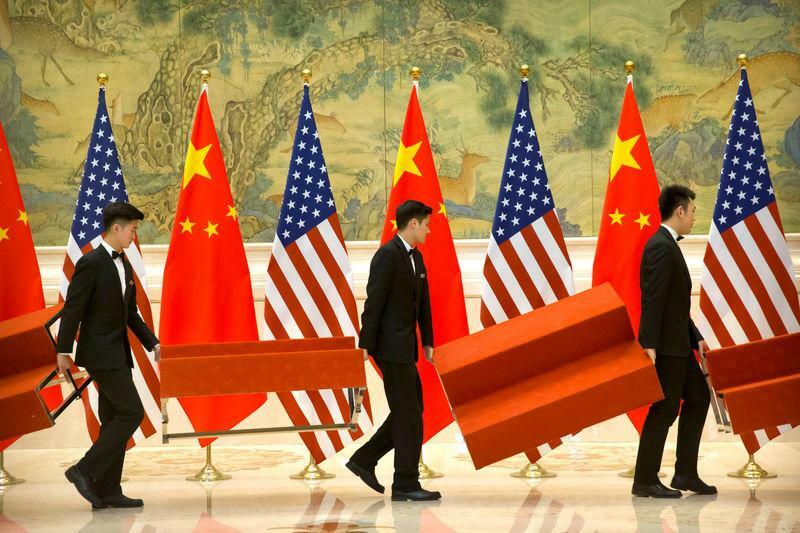 (Reuters) - Ahead of fresh high-level trade talks this week, China is not conceding to U.S. demands to ease curbs on technology companies, the Financial Times reported on Sunday, citing three people briefed on the discussions. The FT report said Beijing had yet to offer "meaningful concessions" to U.S. requests for China to stop discriminating against foreign cloud computing providers, to reduce limits on overseas data transfers and to relax a requirement for companies to store data locally. China then retracted the offer after the United States demanded stronger pledges, the report said, without giving further details. The White House and China's Commerce Ministry did not respond to requests from Reuters for comment on Sunday.